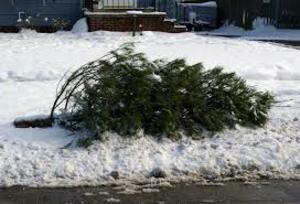 Once again this year, Cub Scout Park 1027 will be picking up discarded Christmas trees on Saturday and Sunday, January 6 & 7. This service is available to residents of the towns of Winchester and Colebrook. The suggested donation of $10.00 benefits Pack 1027 programs.